although the lake is relativity new as a syndicate the stock is around 30 years old and the lake its self has never been fished prior to us taking it on. 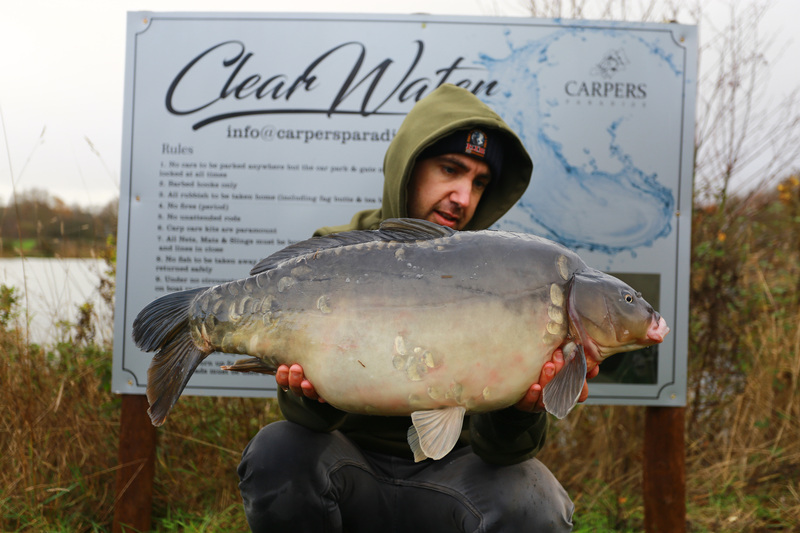 With mind blowing depths to 28ft and gravel,silt,weed and more swan muscle than your ever see it just oozes big carp as well as some of the most stunning looking carp in Essex. We only allocate 30 tickets a season and unlike any other syndicates, for the first 3 years we have been putting plans into perspective, something different than your average Fishery. Firstly the stockings, the original and uncaught carp are up to 30 years old and on an estimate there is 60+ up to 34lb, both black as your hat commons and dark chestnut apple scale mirrors. 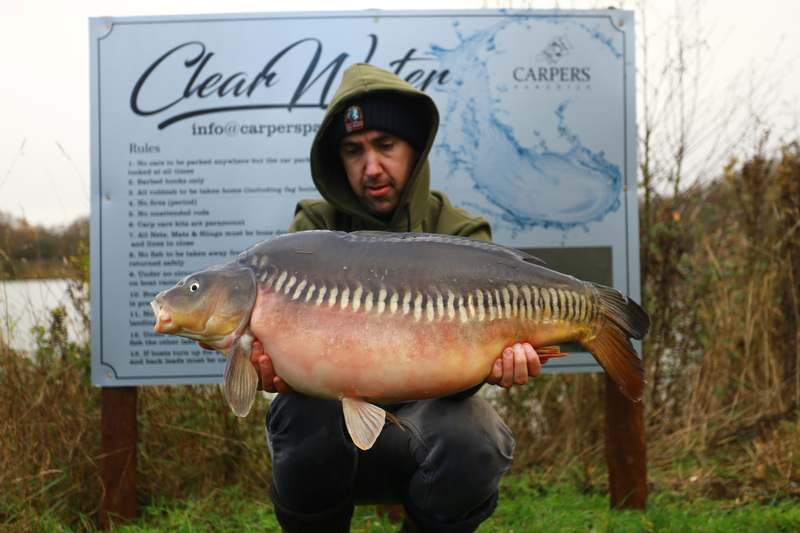 We stocked it with 30 young fast growing stunners to create the future as well as the queen of the pond the Cracker at 41lb 6oz an old brute of a common. Viewing by appointment only and to join the waiting list please fill out a application on line. there will be a few select joint tickets available with willow tree fishery for 2018.